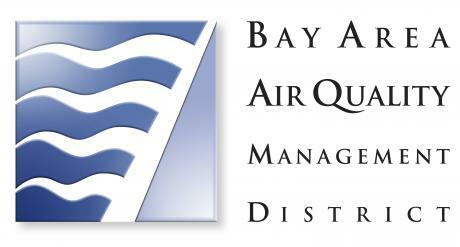 California Air Districts provide new platform for GHG reductions. The Bay Area region looks ahead to 2050 greenhouse gas reduction goals. The Institute is pleased to host this climate action portal in partnership with the BAAQMD.